Print costs come from more than ink and paper. 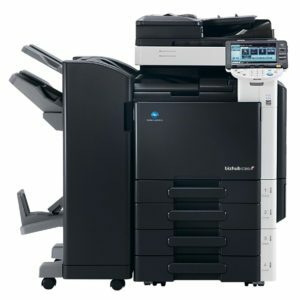 Sapphire Office Solutions can help your company save every penny – from print waste to non-essential printing to ineffective printers and print servers – and achieve real business value. Eliminate waste now! 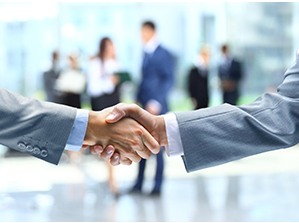 Reduce the burden on your Management, Accounting, and Technology professionals. 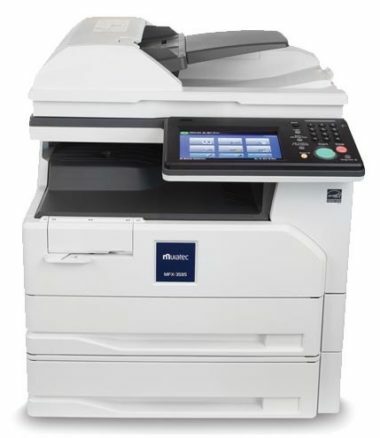 Lower your costs and make printing more dependable and efficient. Which in turn makes for a more productive workforce – and a much happier staff. When you gain control of your print, capture and PDF workflows, you gain a lot of confidence. Confidence in the security of your information. That your employees are productive and responsible. That your business is running efficiently. 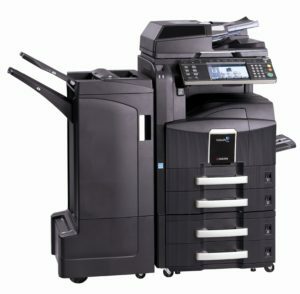 Figuring out the best solution for your office printing needs can be overwhelming. Our experts are here to help answer your questions. Contact me about this order? QUESTIONS ABOUT WHAT PRODUCT SOLUTION IS RIGHT FOR YOU? ASK OUR EXPERTS!